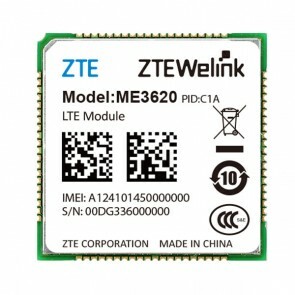 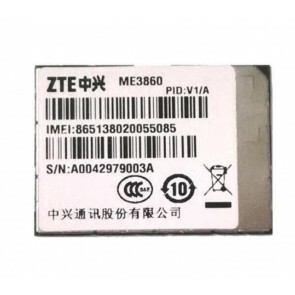 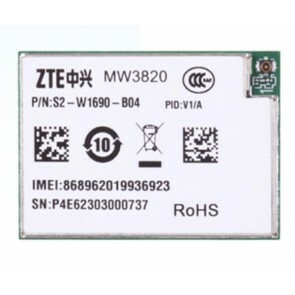 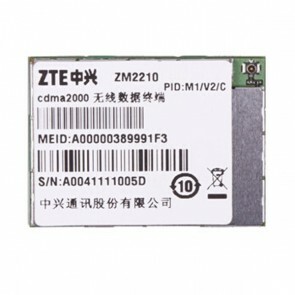 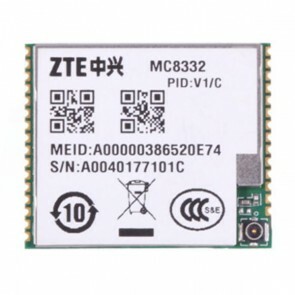 As a professional network equipment supplier from China, ZTE has 16 years experience in the field of cellular modules, its high-performance M2M modules deliver wireless connectivity with a variety of air interfaces, covered GSM/GPRS, CDMA 1X/EV-DO, WCDMA/HSPA/HSPA+, LTE TDD and LTE FDD, LTE Cat-M1/NB-IoT. 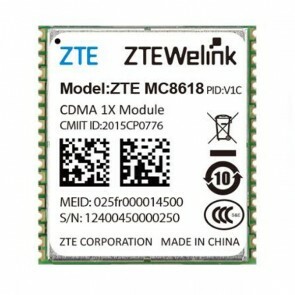 ZTE cellular modules are certified by the major operators worldwide, including AT&T, Verizon, T-Mobile, NTT DoCoMo, KDDI and SK Telecom, etc. 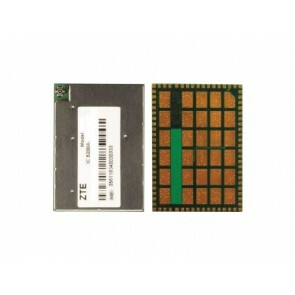 and have been applied in different vertical industries. 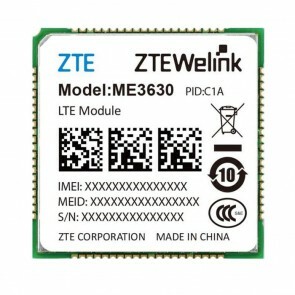 ZTE has also established strategic partnerships with companies like Qualcomm, MediaTek, etc. 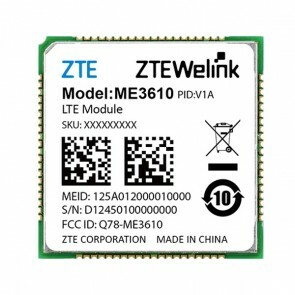 * Support existing industry terminal surveillance management and provide several access means to satisfy management demands of the existing industry terminal. 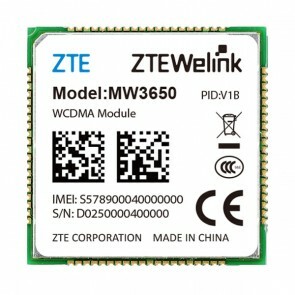 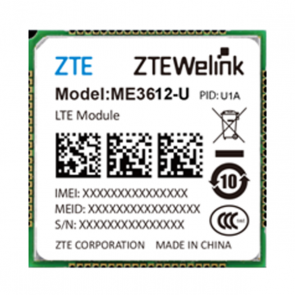 Below you will see the list of ZTE 4G LTE embedded modules, ZTE LTE IoT modules(LTE Cat.1, LTE Cat-M, LTE NB-IoT) and ZTE 3G UMTS/WCDMA & CDMA modules.